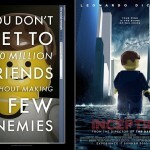 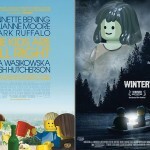 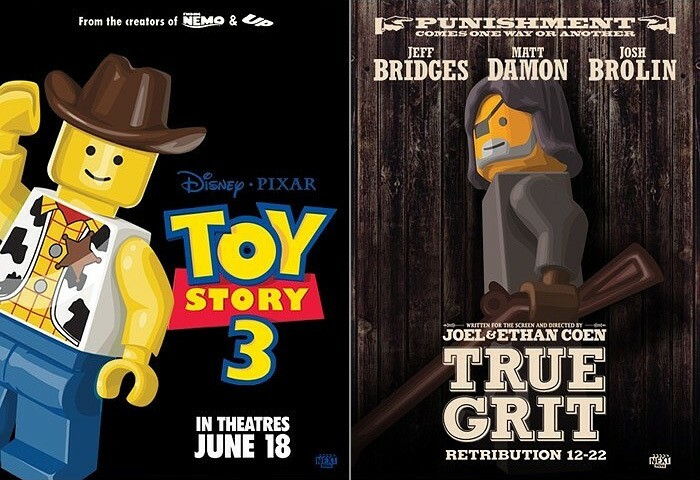 when it comes to movie posters, there is nothing like one that’s done in LEGO style. 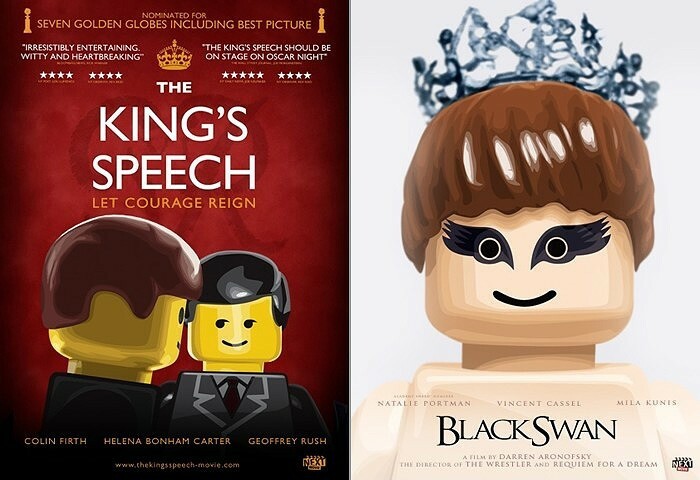 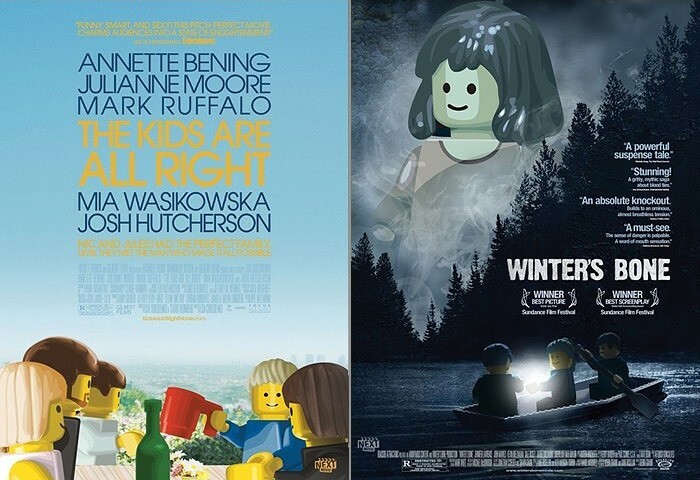 call it a spoof or whatever, these are posters of the ten Oscar nominees for Best Picture presented in awesome LEGO-style. 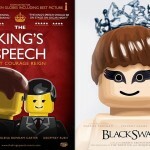 starring… minifigures, who else? 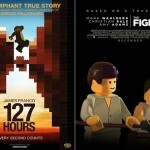 my personal favorite would be 127 HOURS, cos’ that’s the only one that shows the bricks. 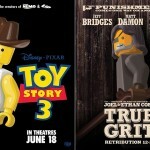 i’m such a traditionalist. 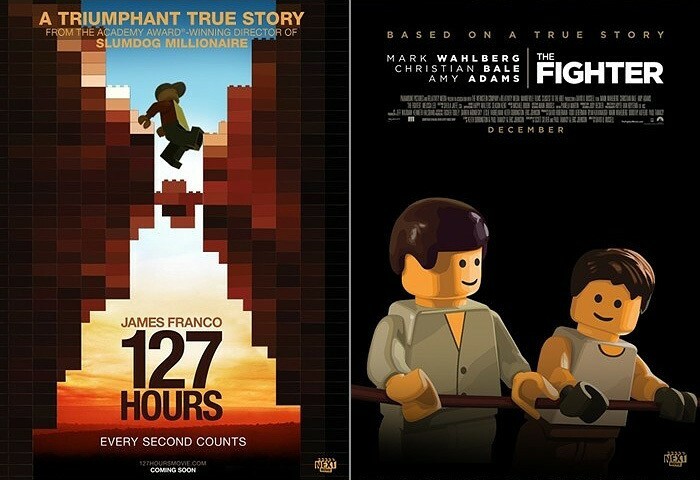 no bricks, not a LEGO. 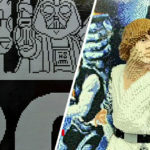 sure, minifigs are LEGO too but there aren’t truly complete without the good’ol bricks. 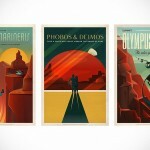 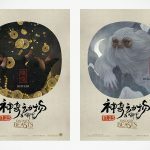 hit the jump and check out the rest of the posters. 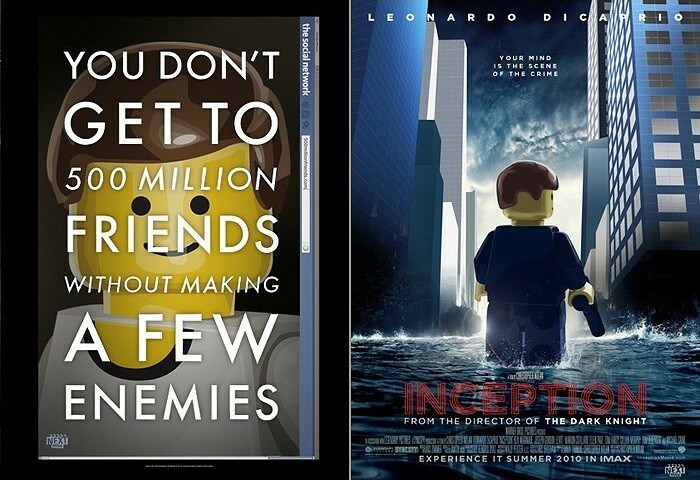 despite me being pro-bricks, they are still awesome works!